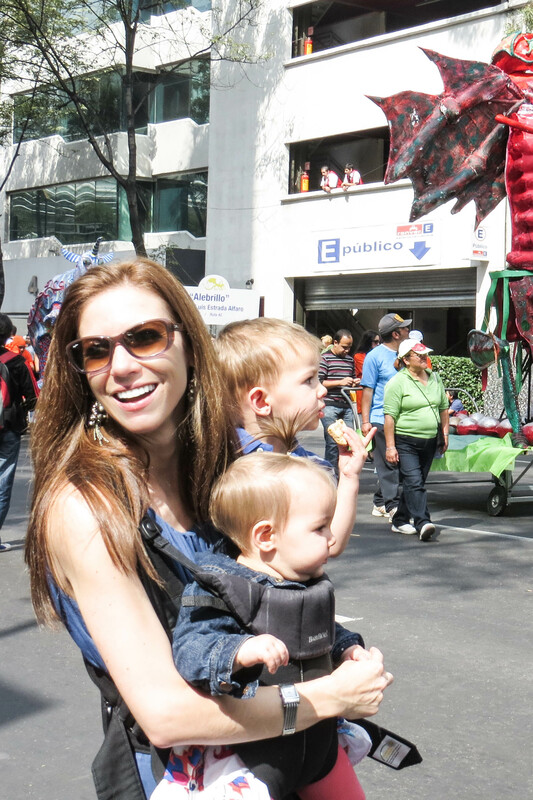 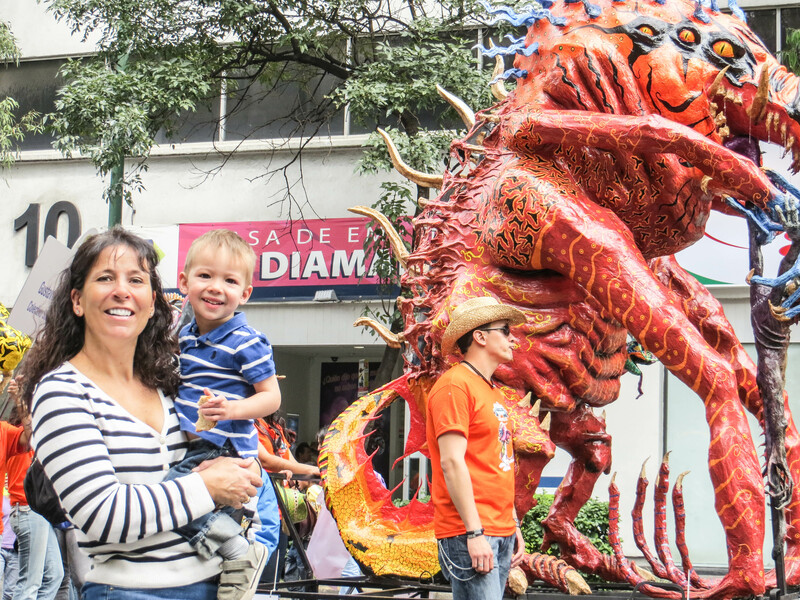 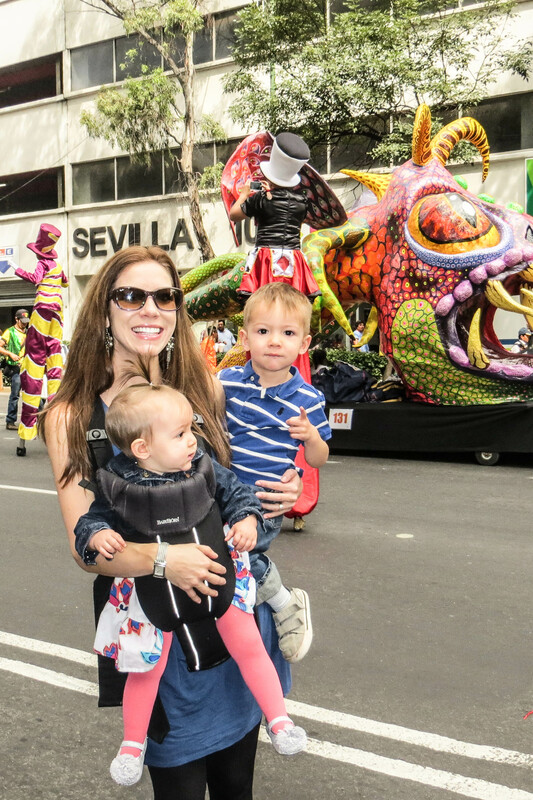 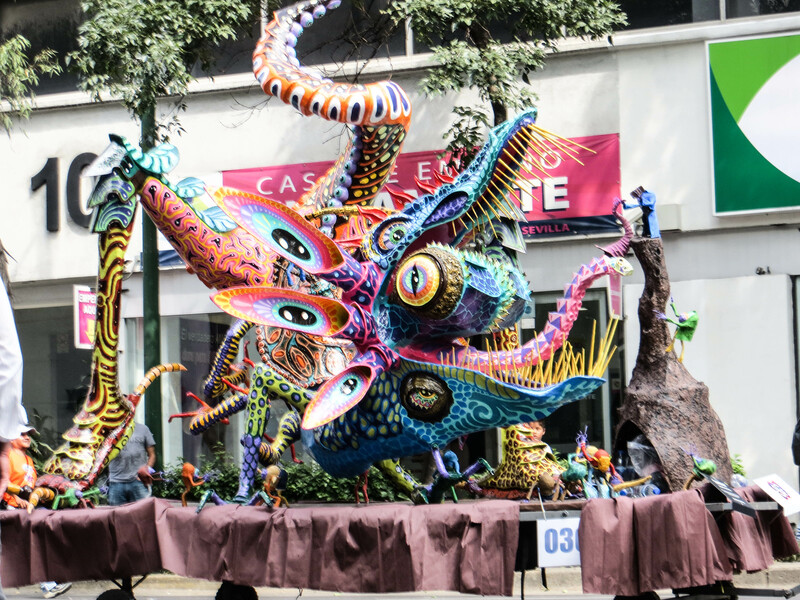 The Alebrijes Parade is one of my favorite events in Mexico. 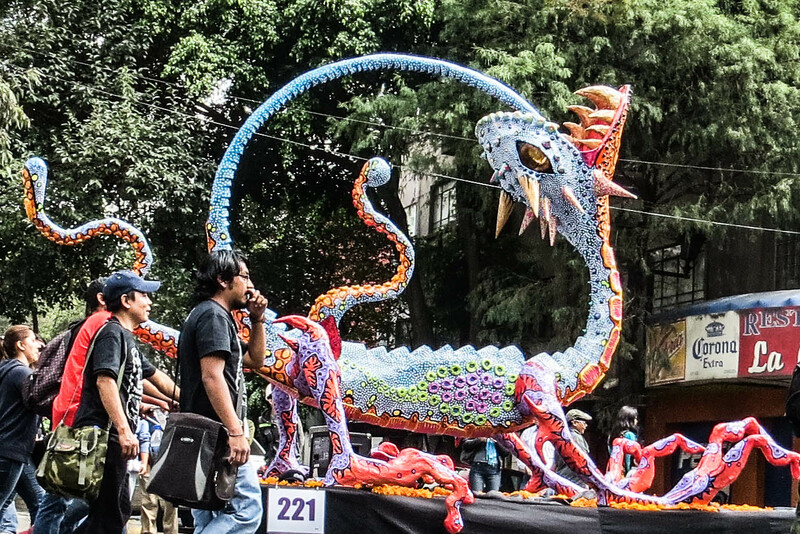 The creativity and colors blow me away every year. 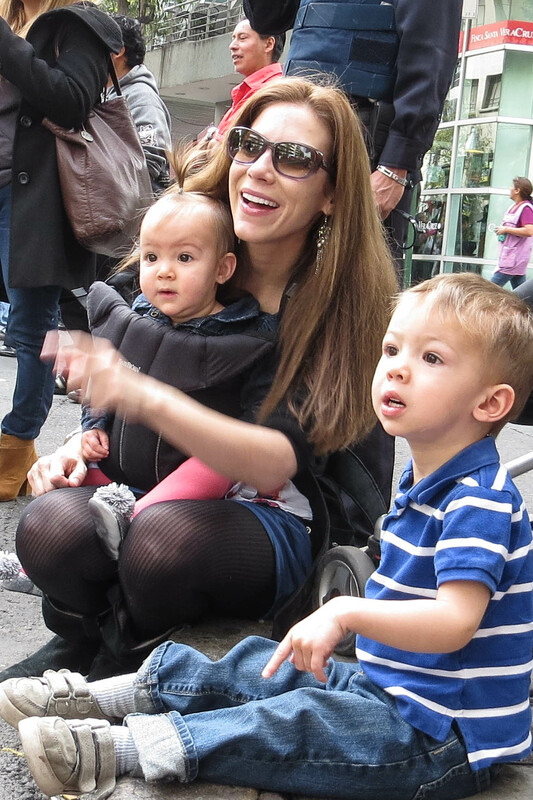 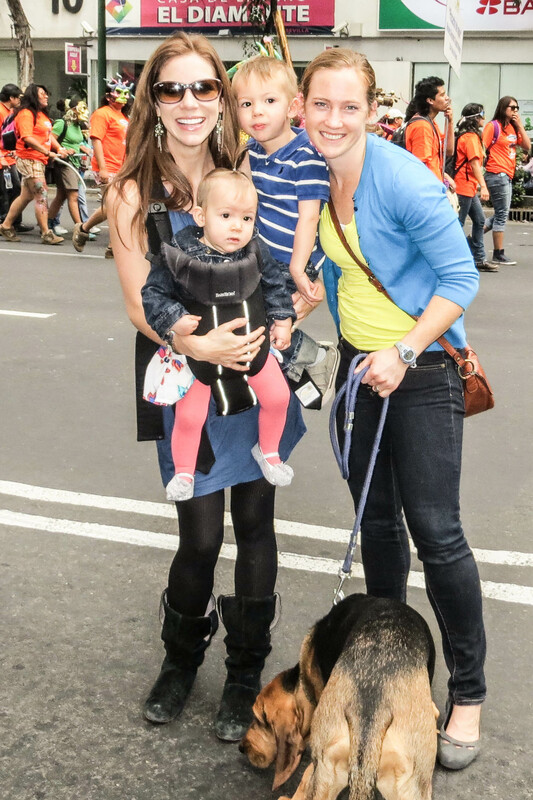 Dexter and Alex were mesmerized for the whole parade!